…a soothing pond and gentle waterfall, designed to calm both mind and soul, adds both audible and visual relaxation to your landscape. Our expertly designed and installed, low maintenance recirculation pond or waterfall is guaranteed to bring hours of peaceful enjoyment into your life. 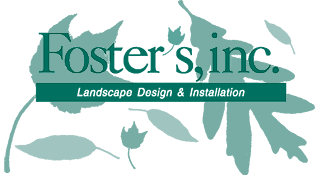 …our designs blend the man made elements of pool, decking or patio and fencing while enhancing the natural beauty of your landscape.